The most important thing you should know about one of the most uncomfortable skin diseases. So you can win. 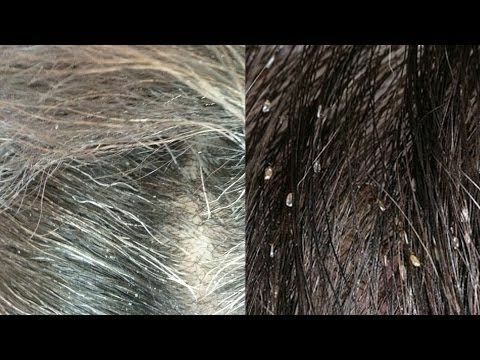 Dandruff is a popular name for the flaking of the scalp, in most cases accompanied by multiplication of a harmless fungus on the skin that becomes active due to changes that lead to a disease called seborrhoea (excessive secretion of the sebaceous glands). Is from puberty that more manifests itself, it is associated with the stress and hormonal changes. 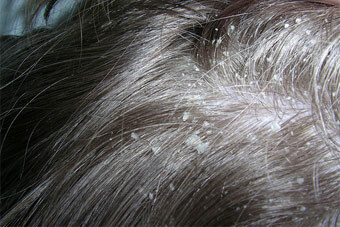 There are several types of dandruff (more oily or dry)depending on the type of skin and the seborrhoea that develops. 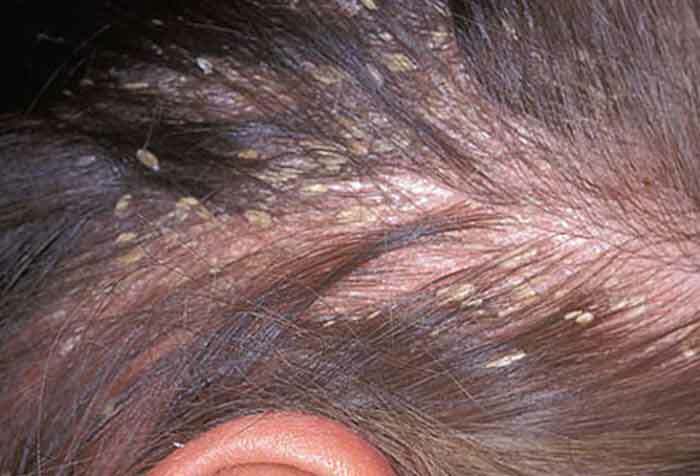 There are more complicated cases, associated with Eczema of the scalp or sometimes linked to psoriasis. To feel itchy the person tends to itch, what will traumatize. 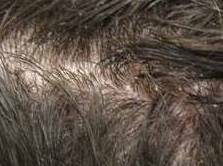 The itching and dandruff can contribute to Seborrheic alopecia or androgenic alopecia which is hair loss caused by male hormone. 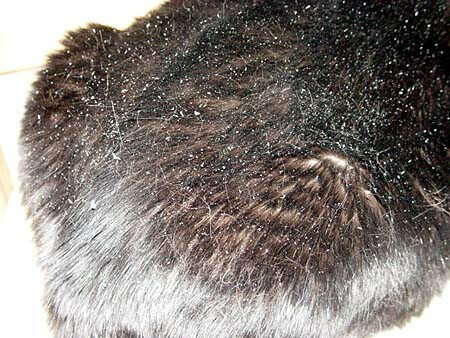 Also pollution, to provide the dirt, can contribute to the scaling of the scalp.Interestingly, much of the population has seborrhoea but not always progresses to the State of dandruff. The power may be another favorable factor, being to avoid fatty foods, such as pork, nuts and chocolates. 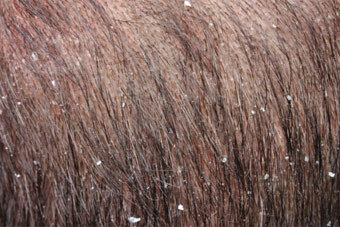 If you notice the existence of dandruff try the dermatologist and not the hairdresser. 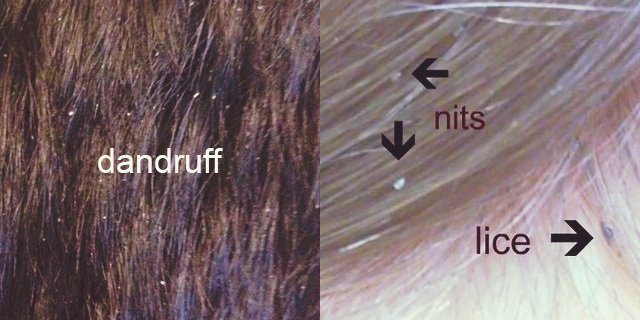 Dandruff is not a State, is a disease that must be treated. 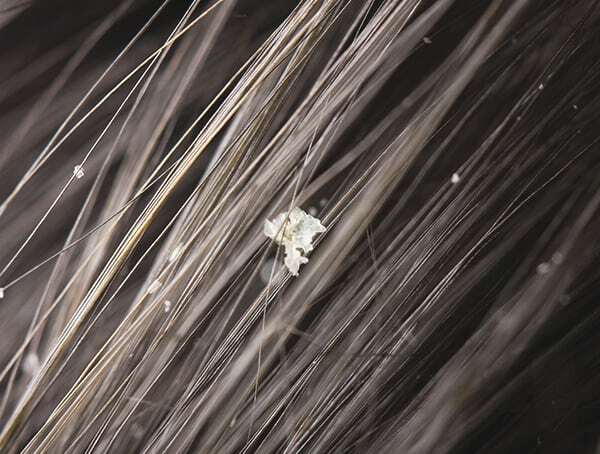 See to do the full diagnosis, follow strictly the indicated therapy, which will consist of a topical treatment or involves taking anti-fungal tablets, and visit every three months. 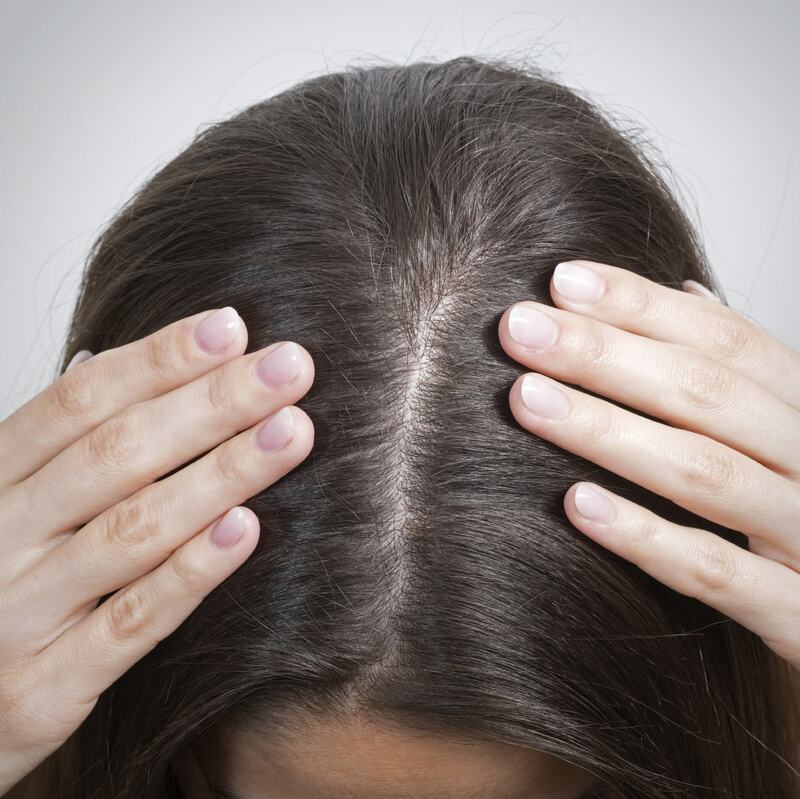 There are three products that help in the treatment of dandruff: sulfur, zinctionato piridin and antifungals. ”More sulfur used was selenium sulfide which, even today, is in modern preparations that are now rediscovering the properties of selenium sulfide without the smell of sulphur”, explains the expert. «Currently only use purified tars or allantoin, having ceased to use tar on the scalp and the skin under the danger of being carcinogenic. The antifungals ketoconazole highlight topics», explains the expert. Please note that shampoos with a very basic Ph (soaps) can be harmful for seborrhoea. Use a neutral Shampoo (pH 5.5, the pH of the skin). Switch the your daily shampoo with a formula indicated by your dermatologist containing anti-seborreicas substances. Do it at least once a week. Don’t make excessive intervals between hair washings. Neither should water it more than once a day, to avoid the weakening. 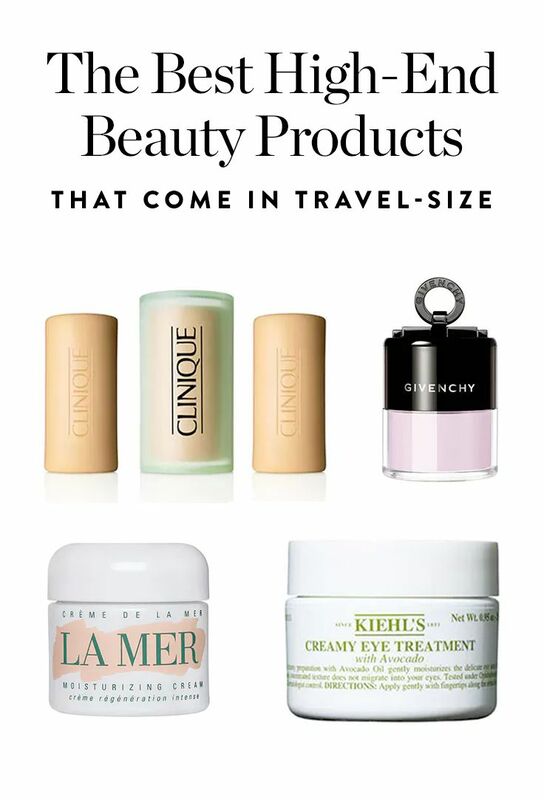 Each case is different and not all products are suitable for your condition. See a dermatologist. 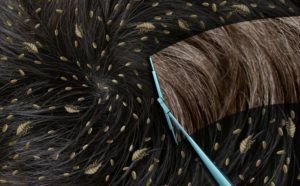 Avoid using a hair brush of someone who has ‘dandruff’, under the danger of waking up the fungus in the pathological state that exists in your scalp and can suffer from flaking. Exposure to the Sun and the sea water can help ease the situations of scaling.